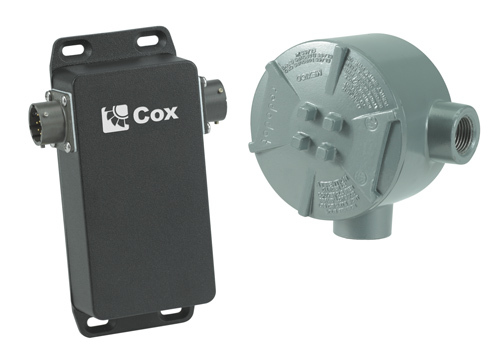 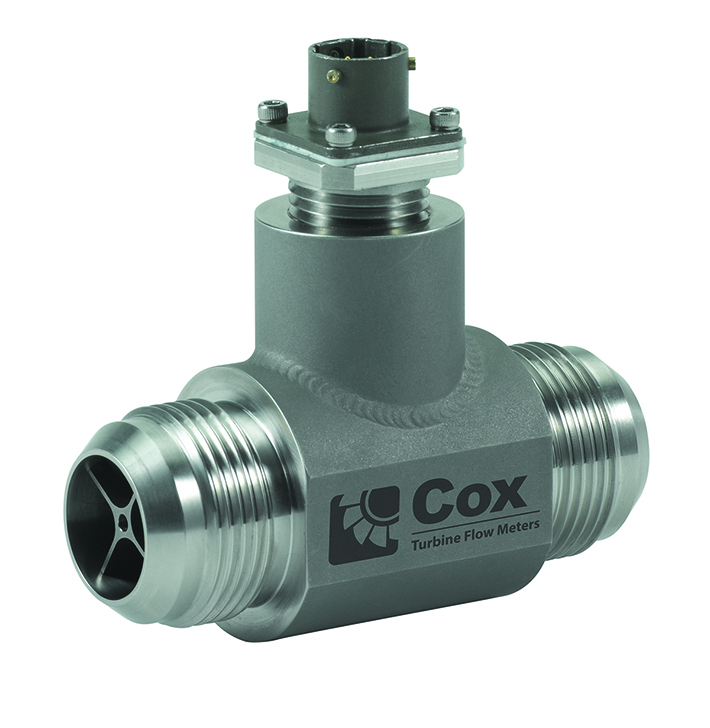 The Cox flow processors models IFC15, IFC15BBA and IFC15L track all variables to compensate for viscous and inertial effects due to fluid temperature and pressure variations. 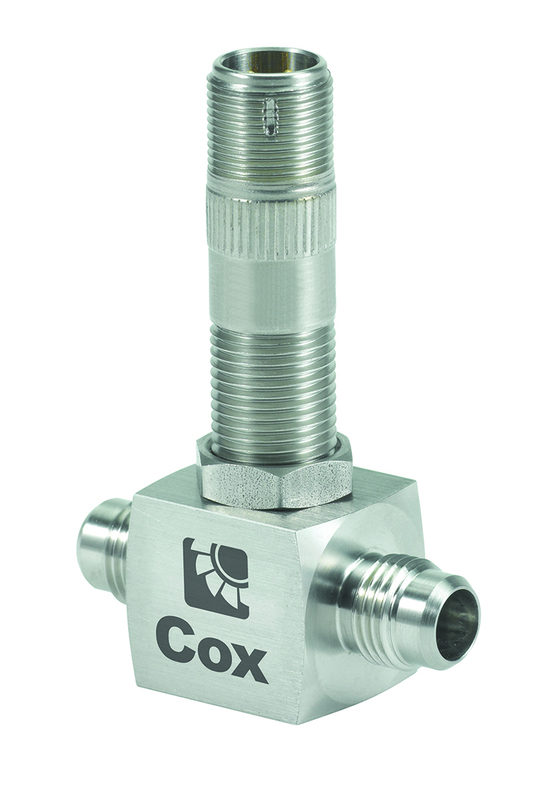 Our enhanced Digital Signal Processing (DSP) technology allows exceptional signal characterization and fast response to output dynamic data in engineering units. 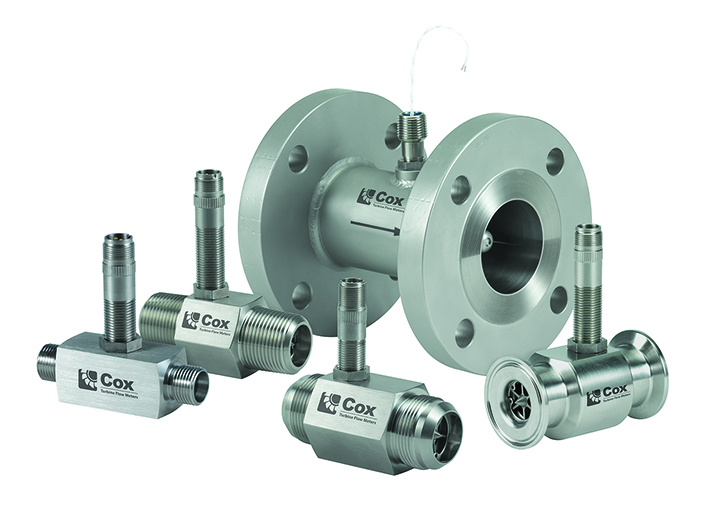 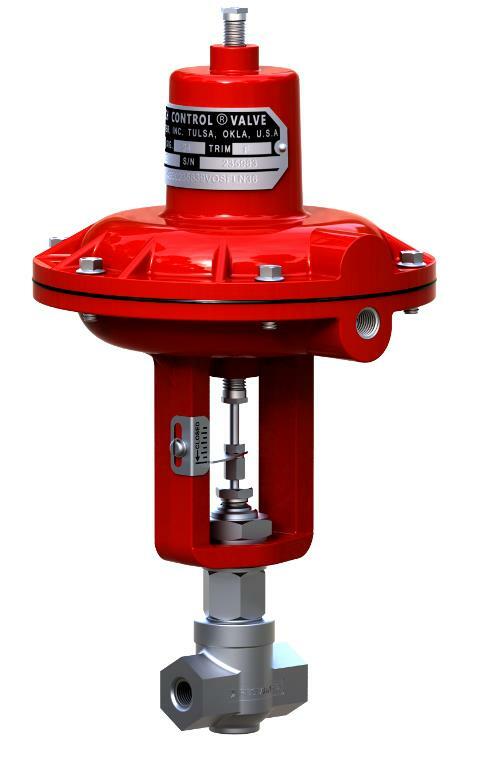 These flow processors provide significant improvements in flow meter accuracy under extreme temperature conditions.